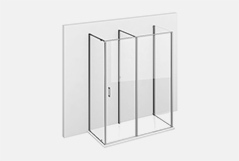 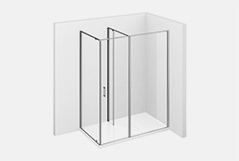 In-Out series shower enclosures have a hinged opening. 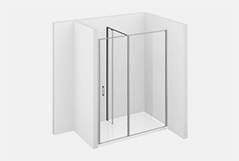 In all models the door has both internal and external opening. 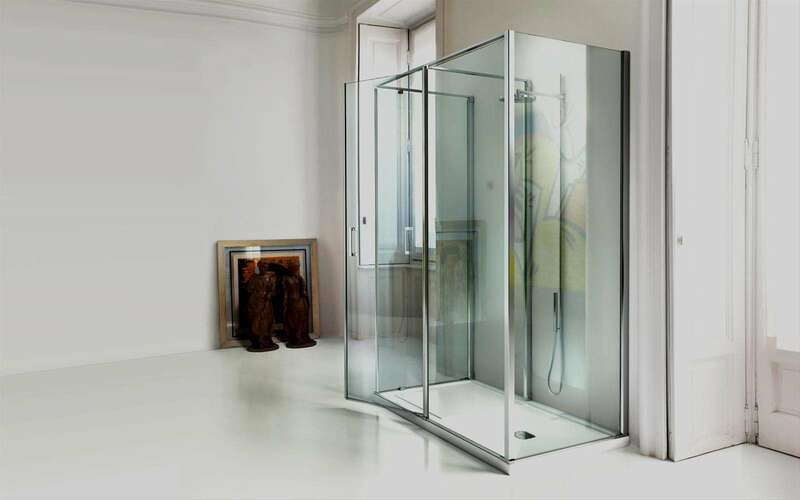 The peculiarity of this model is that the door creates an area or bathroom in which to undress or dry after the shower, for a comfortable use of the cabin itself.